A neural net-based backgammon program with attractive graphics, animated pieces. 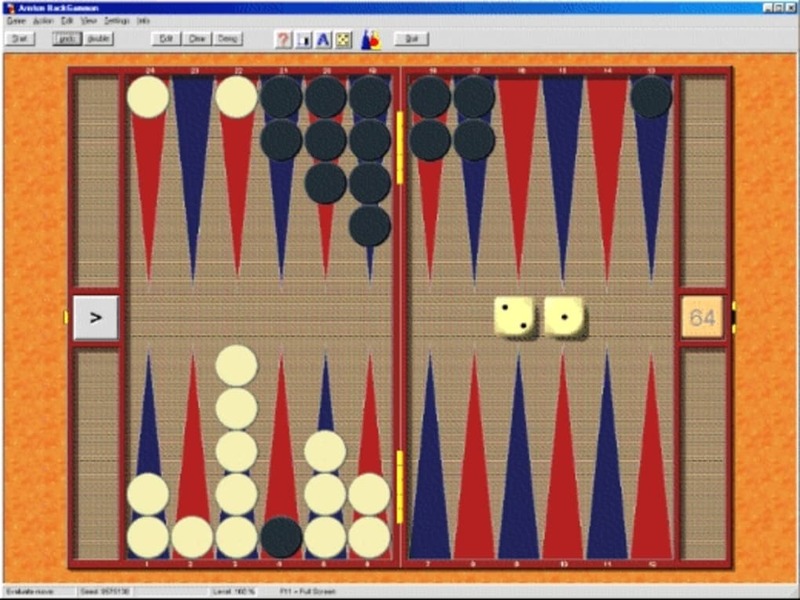 A neural net-based backgammon program with attractive graphics, animated pieces, most easy to use interface and many features like: match play, doubling cube, undo last move, let computer recommend moves, rollout a position, set up any board situation, store positions in archive, save/load a position in a *.POS file, replay log files ( *.MAT *.GAM *.NG *.SGG ), board designer, help manual, demo, etc. Serious and advanced players who are looking for an easy to use software with usefull features. What do you think about Ariston Backgammon? Do you recommend it? Why?